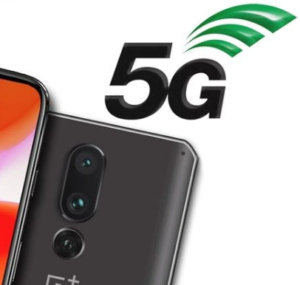 OnePlus CEO Pete Lau took the stage at Qualcomm’s Snapdragon Tech Summit yesterday to announce that OnePlus will be the first to make a 5G smartphone in Europe, available first on EE. OnePlus had already declared plans for a 5G smartphone in Europe earlier this year, but yesterday’s announcement confirmed a few new details, including the partnership with EE and the expected use of Qualcomm’s just-announced Snapdragon 855 processor (and presumably the company’s accompanying X50 5G modem). 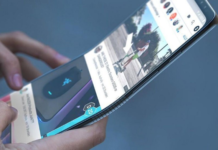 But not as Samsung, which promised a 5G smartphone coming to AT&T and Verizon sometime next year, the OnePlus announcement is decidedly light on details for now, including a firm release date. 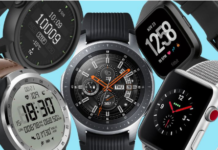 Also remaining to be seen is whether or not EE will be able to provide the kind of 5G network that delivers where AT&T and Verizon’s early demonstrations have seemed to fizzle out. 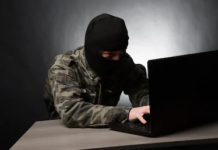 5G technology has become one of the most discussed possibilities in technology, offering connections faster even than WiFi and potentially disrupting the way that the internet and industry works. 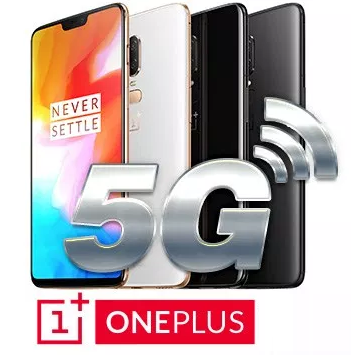 for reference only, OnePlus has always used Qualcomm 800 series chipsets as a part of there flagship-only strategy, and this is a part of the reason for the excellent relationship they have with one of the world’s leading chipset providers. 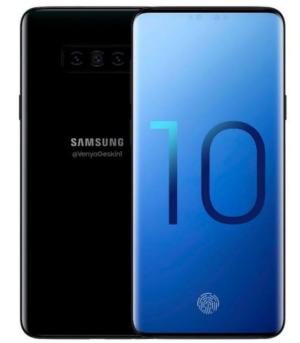 Next articleSamsung Galaxy S10 – EVOLUTION IS HERE!! !